Flowers and specially red flowers, are the best language of love, this is a good reason to surprise your special person with an image that says more than a thousand of words. 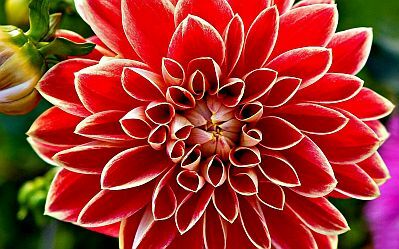 Choose the best red flower from the list we present below, inspire yourself in your special person, think about how much you love her or him, and personalize, send, share, or print, one or more of these romantic images. 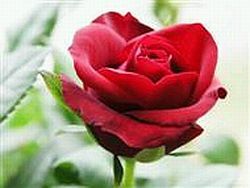 A red rose, perfect to express your feelings. 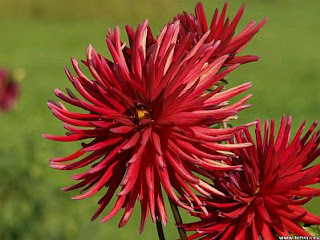 Dahlias are really impressive flowers and these red ones, are even better. 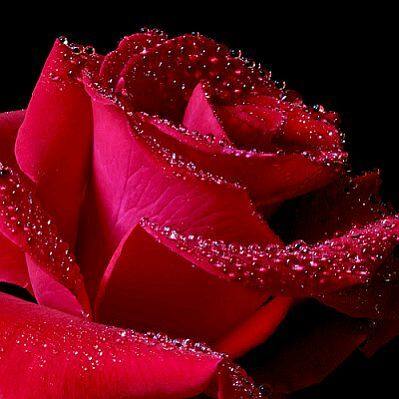 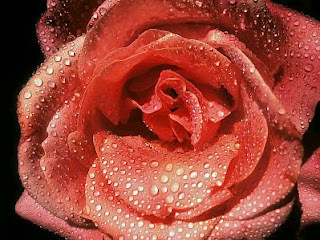 Here you have two beautiful images of red roses with some drops of rain. 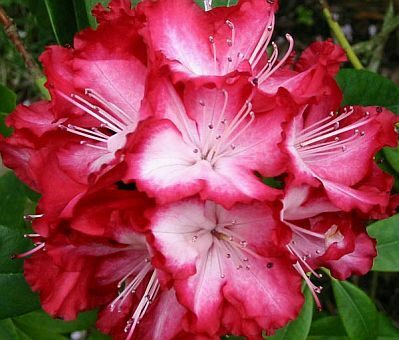 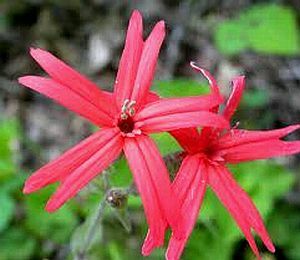 If you prefer red flowers with any other color, here you have the perfect example. 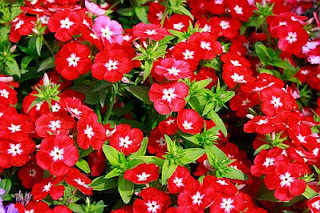 Beautiful small red flowers with white centers. 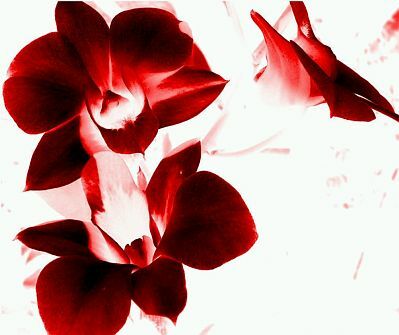 If we talk about beautiful flowers, these red orchids, are more than incredible. 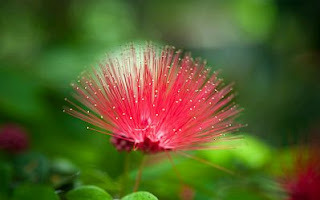 There is no doubt, exotic and original flowers are better, we can probe that with this image. I hope you have enjoyed these images of love with red flowers.